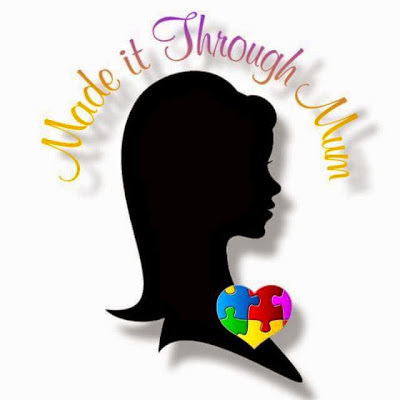 Are you looking for milk especially formulated to meet women's special nutritional needs? Look no further, I 'll share what I have discovered. A milk that will help you achieve beautiful skin, a slim body, and good posture. No other milk understands you better. Women like you, who are always on the go, seek to strike a balance between work and personal time to be able to enjoy life to the fullest. That is why you need to stay fit and attractive, to look good and feel good whenever you can. You have unique needs that only women like you truly understand. 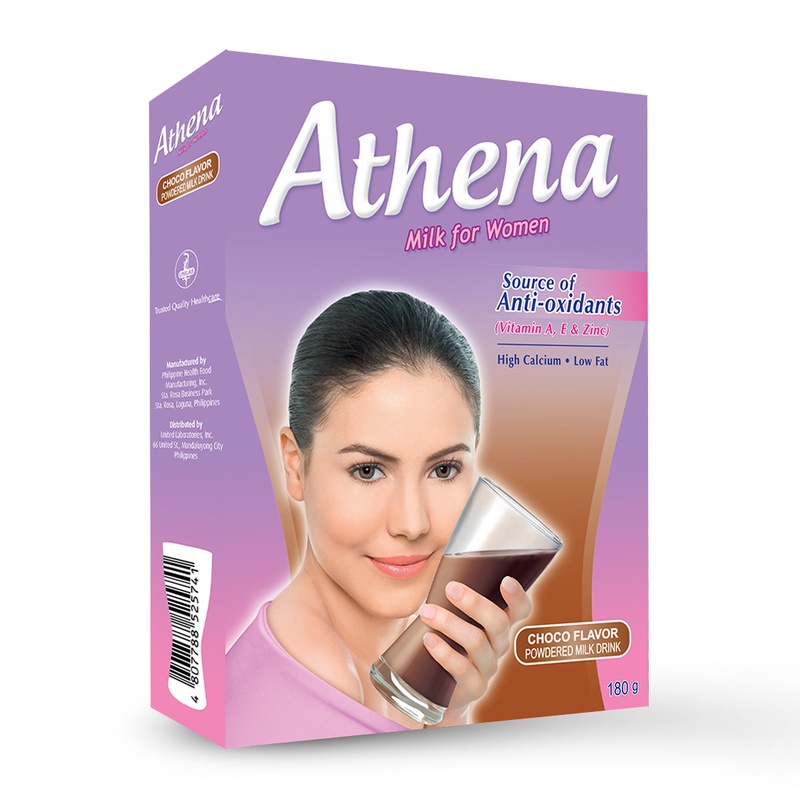 Our family's trusted quality healthcare, Unilab has developed Athena specially for women. 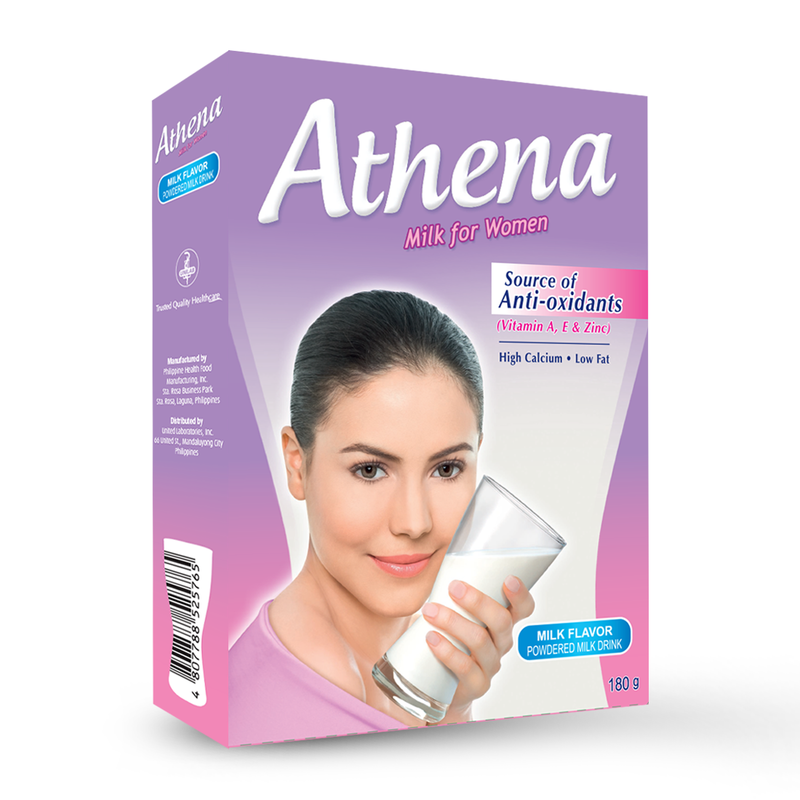 Athena, the milk especially formulated to meet your special nutritional needs. ✔ Anti-oxidants such as Vitamins A & E and Zinc to help maintain healthy skin and promote optimum immune function. 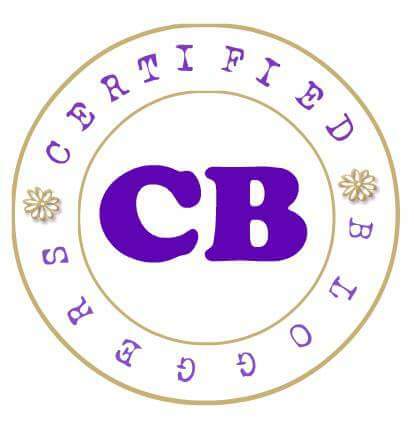 Get the Beautrition you need drink Athena today! Athena, a delicious beverage made just for you. * Choco (180 grams – Php 130.00). It’s available online at www.athena.com.ph and in-store at Mercury Drugstore, Watsons, and Southstar.